We are here to ensure a pleasant experience throughout your visit to our office. To help achieve this our dental team consists of dedicated individuals who are kind, friendly, and caring. Our team includes experienced and energetic people whose goal is to communicate well with our patients and provide the best care possible. We provide gentle, family-oriented dental care to the adults and children of our community. 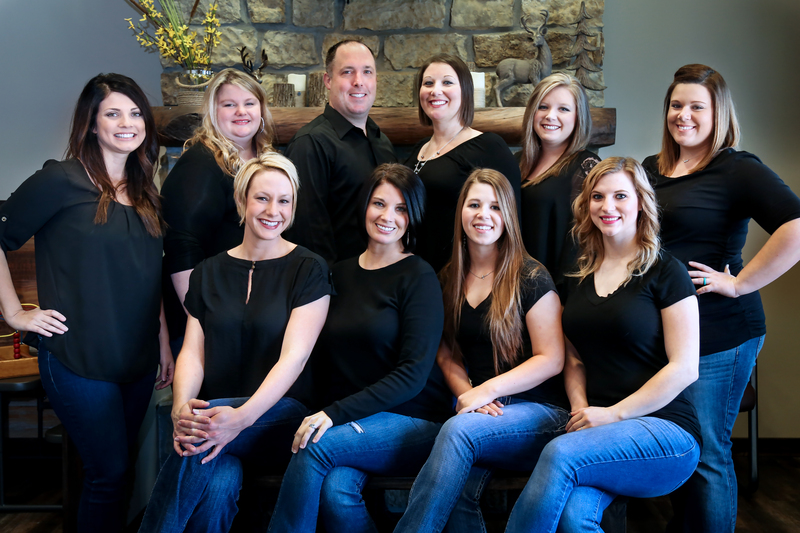 Please take a moment to meet our friendly and competent staff below that are all dedicated to patient comfort and quality care. Britney is Dr. Morrison's wife and she has worked in the dental field for almost 15 years. 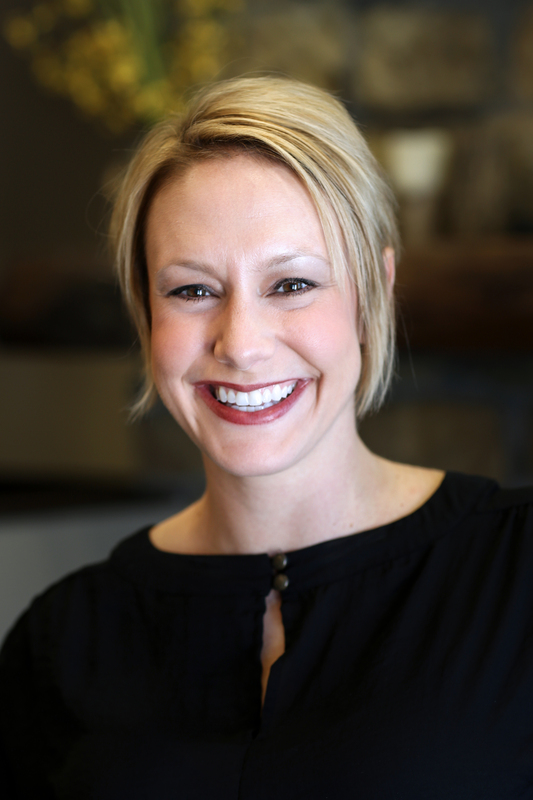 She is a registered dental hygienist, but since Dr. Morrison has owned the practice she has taken the role of Business Manager. 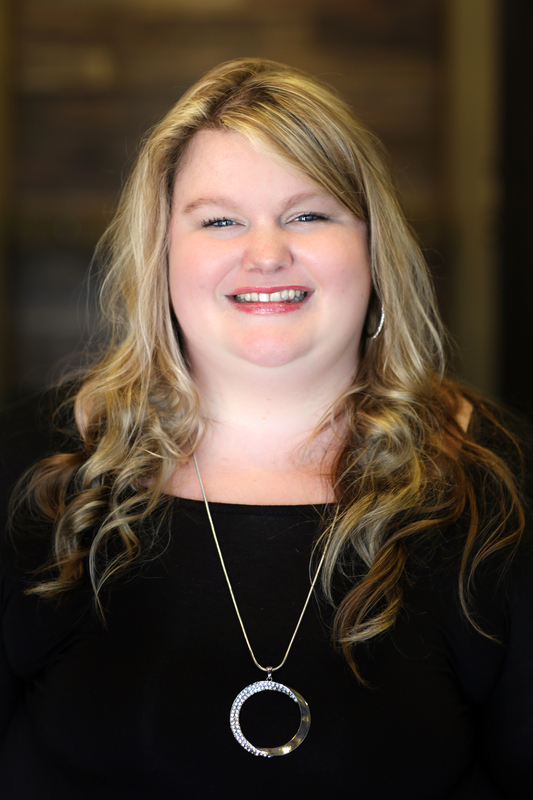 She is responsible for organizing and coordinating office operations and procedures in order to ensure organizational effectiveness and efficiency in all aspects of the office. In her spare time she enjoys spending time with her husband and 3 boys. 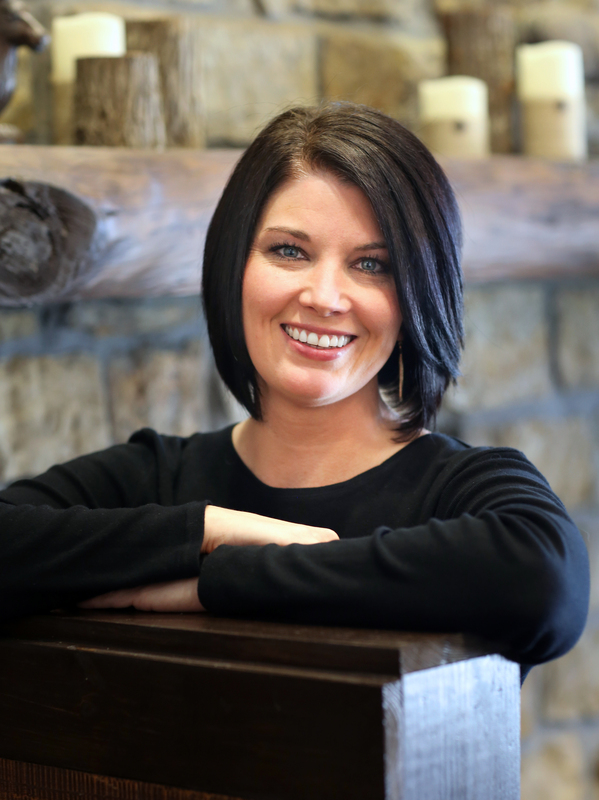 Tami strives to make sure every patient is warmly welcomed, treated like family, and make sure they are completely happy with their dental experience. She will take care of all your scheduling needs. Tami goes over your treatment plan with you and make sure your appointment will accommodate your busy schedule and get the dental treatment done as efficiently as possible. She can even help get you pre-qualified if necessary for your dental needs. Dorian previously worked in oral surgery and in 2015 made the jump to our office for general dentistry and never looked back. She is one of the front desk receptionist, as well as, our Insurance coordinator. This means she works in correspondence with your insurance provider and can answer any of your questions regarding your insurance and dental treatment. 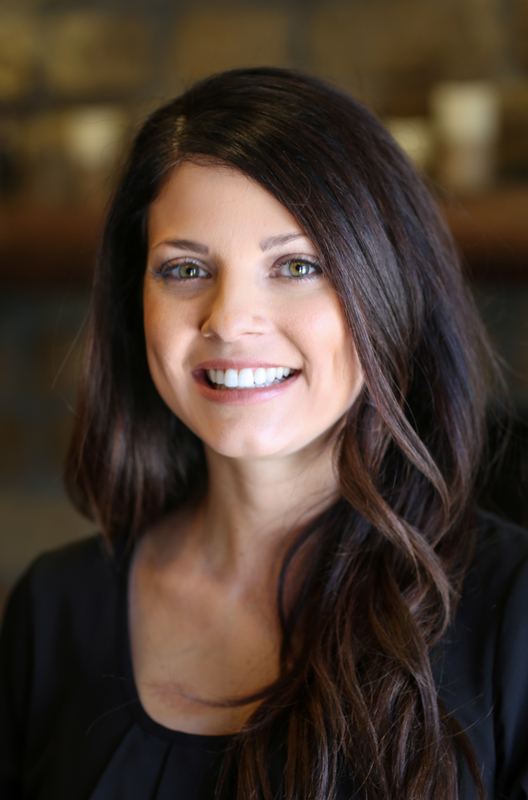 She will call to confirm your dental appointment and use her skills and experience to ensure every patient has a positive dental experience each time they visit our office. In her spare time she enjoys spending time with her daughter, Averigh. Alison graduated from Lamar Institute of Technology- Dental Hygiene program in 2010. Alison cares about her patients' overall health and making a difference in their lives by educating them on good oral care. She always makes an anxious patient feel comfortable and at ease. Alison is married to Dennis and they have 2 daughters, Ella and Emily. Dana is from Deerpark, TX but moved here to attend Dental Hygiene school at Lamar Institute of Technology- and graduated in 2006. Dana takes pride in helping patients achieve an overall state of good oral health. She strives to deliver the very best personalized and preventative care at every appointment to insure patients' have a positive experience. Dana is married to her husband Denver and they have two boys, Corbin and Colton. 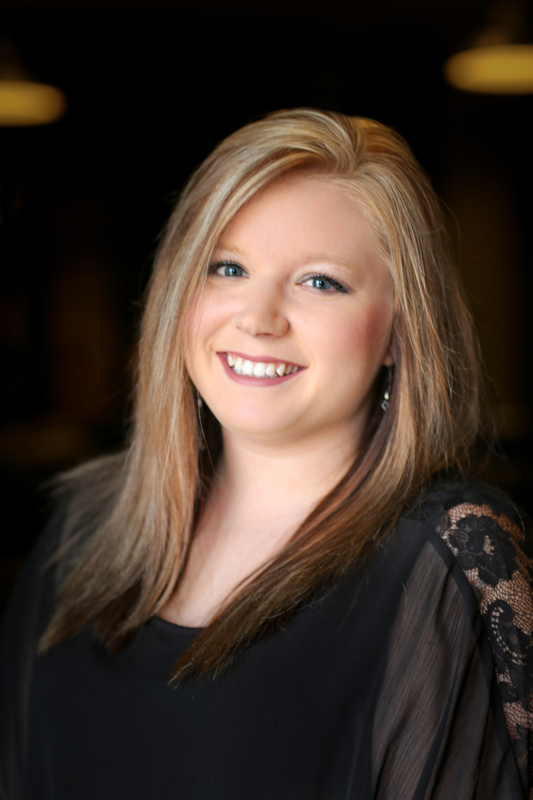 Amanda is from Nacogdoches, TX and graduated in 2006 from Blinn College Dental Hygiene program in Bryan, TX. Amanda started out working for us in part time 1-2 days a week and a little over a year ago became a full time employee. Amanda likes knowing that she is able to make a difference in our patients' lives by helping them maintain their oral health. In her spare time she enjoys spending her time with her daughter Olivia. Skye has been in the dental field since 2010. She did her assisting externship here at the office and Dr. Morrison noticed quickly that she was a fast learner and saw alot of long term potential. After her externship was complete Dr. Morrison hired her on full time and Skye is now Dr. Morrison's lead dental assistant. 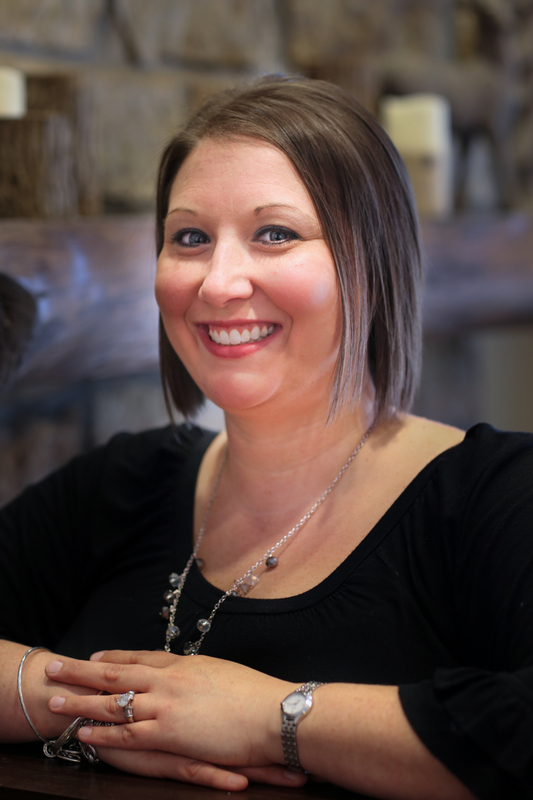 She is not only Dr. Morrison's assistant, but she handles everything on the clinical side of treatment, purchasing all dental inventories, and helps with management on the clinical side. She is married to her husband, Tyler. 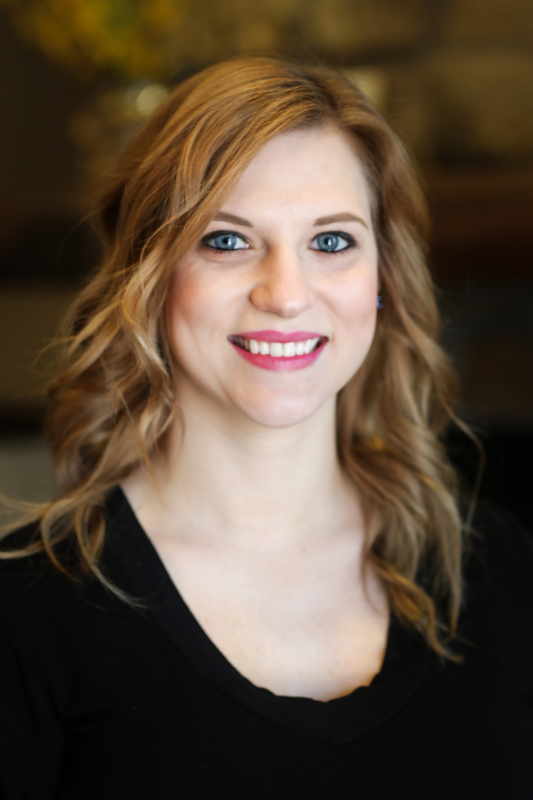 Kristen also assists Dr. Morrison while helping with sterilization and lab work as needed, she had previously worked at a office in Mid-County and wanted a change and we were so happy to have her join our team in 2015. She does a great job at establishing patient relationships and putting the patient's mind at ease during dental procedures while providing exceptional service and quality dental care. She is married to her husband, Ben, and they recently had their first child, James. 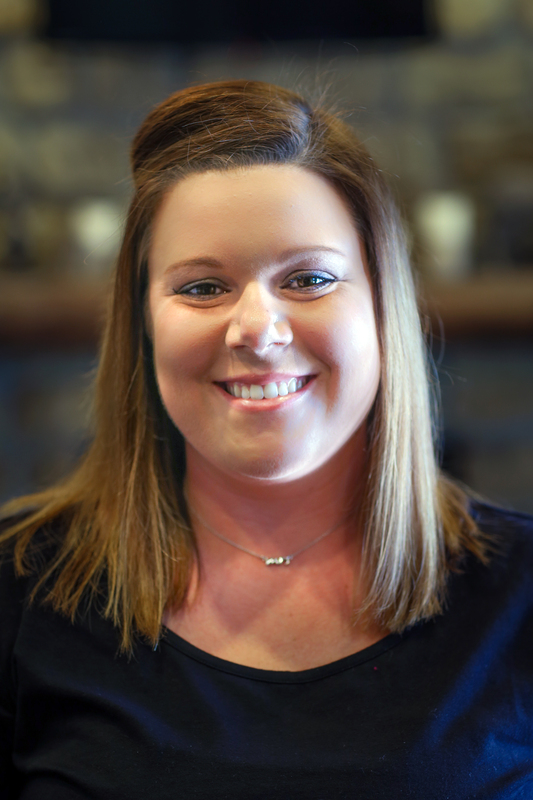 Michaela is the newest member of our team, she also did her assisting externship here at the office and Dr. Morrison noticed quickly that she was a fast learner and would be a great addition to our team. After her externship was complete Dr. Morrison hired her on full time. 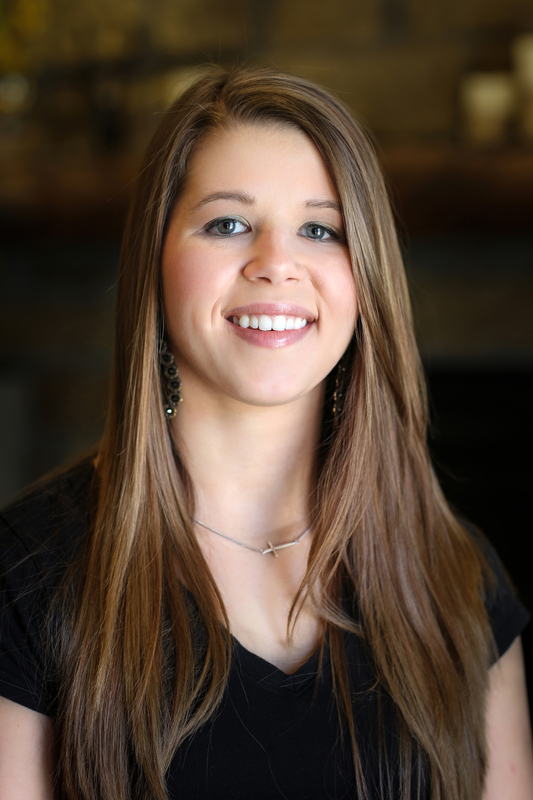 Michaela loves helping people feel more confident with their smiles. She recently got married in Hawaii, to her husband, Scott.